Since forming in June 2013, we’ve been working with clients that see things differently. Our modern approach and fresh idea, bring great results that help our clients achieve their marketing goals. Our independent studio is located in the old town of Neumarkt i.d Opf, Bavaria and is just a short walk from the high street & rail station. We are within easy reach of Nuremberg, Feucht, Freystadt, Burgthann and Regensburg. Come, drop by some time. We specialise in the planning, design and development of websites and online services that make an impact and change markets for the better. On occasion -when time permits- we do some graphic & print design too. We love to work with start-ups because they are as passionate about their products, as we are. So, whether you need a full website redesign, a brand new app or just some sprucing up of current products / services, we want to help make your start-up dream a reality. Since forming in June 2013, we’ve been working with clients that see things differently. As a small agile team with big ideas and a passion for digital solutions, we love working with like-minded people. So let’s talk about your brilliant ideas and see what exciting places that takes us. Just drop by the studio, send us an email or give us a call. A business is only as strong as the people who work there. This is why we deliberately keep our team small, but highly knowledgable. It allows all of us to have an input on every project and helps us stay focused. Each one of us is highly motivated, and we’re never afraid to step out of our comfort zones. Founder Alke, ensures that clients are always kept in the loop, and that projects deliver the best results for all concerned. Phill has been designing and developing websites since the 1990’s. 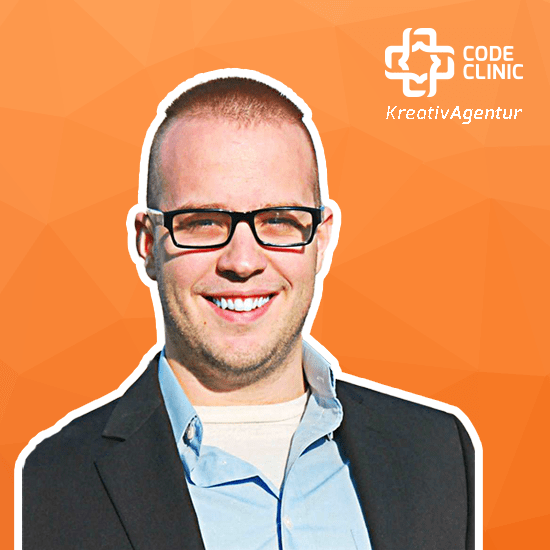 He leads our development team and manages our technical infrastructure. 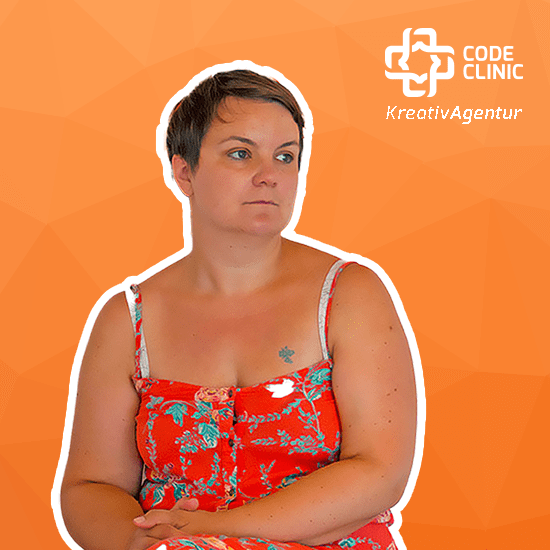 Alex is our consultant copywriter who specializes in helping local businesses get more customers and increase sales through awesome engaging content. We’re a team that specialises in the design and build of web products for people who care about their impact on the World and their customers, not just profits. We solve real problems through thoughtful, research-led design. Unlike most digital agencies, we don’t believe in treating you as just an external client, purchasing our expertise. We see ourselves as an extension of your company, your dedicated web & digital division. Regardless of the project length, we prefer close collaboration and great communication that results in big ideas being; created, built and achieving success. Phill had been working with the web for well over a decade. Alke had led numerous projects for various organisations in various sectors. The pair moved to Neumarkt and decided to combine their expertise, to fix a gap in the market. 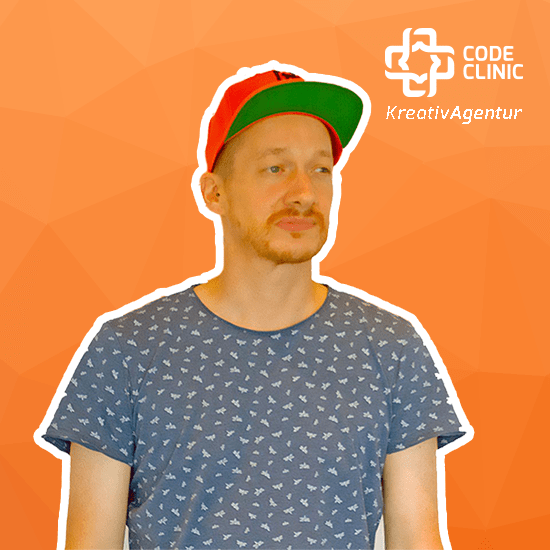 Code Clinic KreativAgentur was formed. Our passion for the web & digital media goes beyond our work, we love sharing our knowledge and often write useful tutorials & guides read by readers across the Globe. We also sponsor WordPress community events and run a number of local industry meetups.